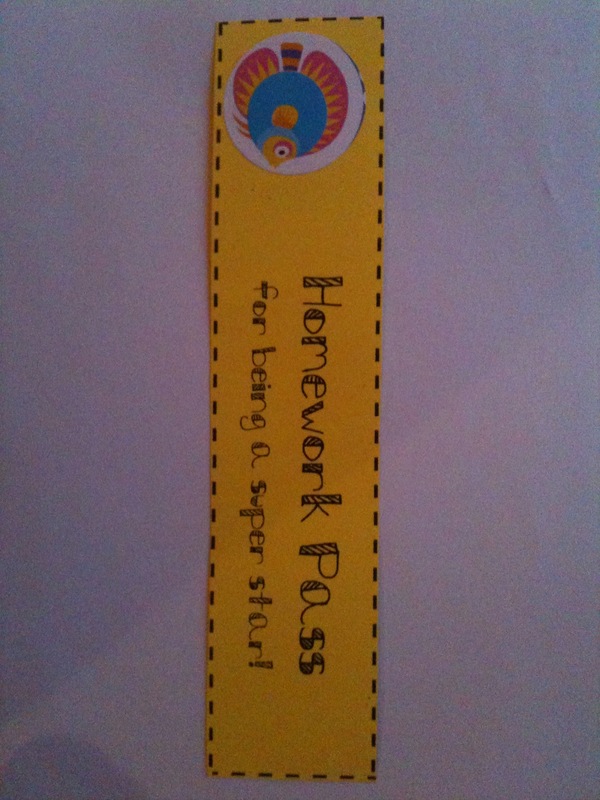 I thought that you might like a copy of my homework pass printable. There are 3 different types for you to choose from. Here’s one I made earlier!!! I have no access to a colour photocopier so I am always looking for things that are nice when simply photocopied onto coloured card. You can download all 3 homework passes in one PDF.